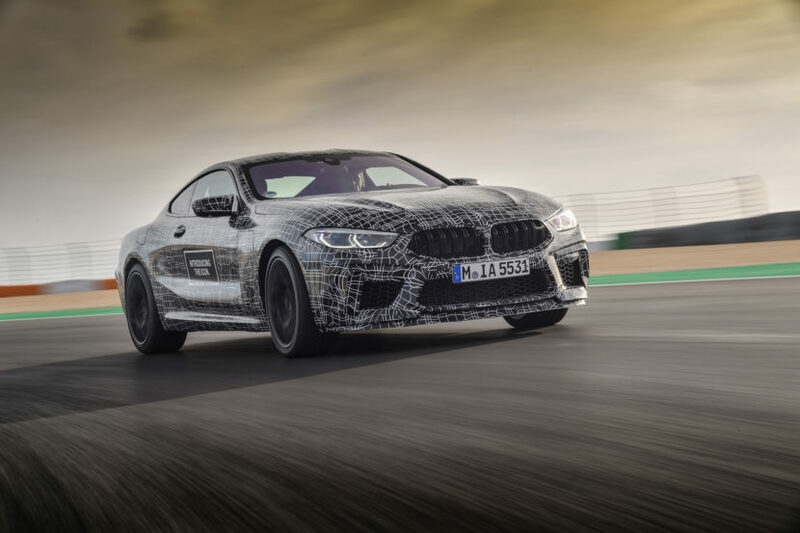 Earlier, we expected the M8 to receive the M5's V8 engine, and that is indeed the case: BMW's announcement includes the mention of the TwinPower Turbo V8 producing "north of" 600 horsepower, as the wording goes. Described as "en route to series production", the automaker has finally confirmed rumors that the model will be more powerful than the M5. This enables the sedan to accelerate from 0-62 miles per hour (0-100 km/h) in just 3.3 seconds. Keeping it all on the road is a sophisticated AWD system that can be switched to rear-wheel-drive and send 100 percent of the power to the back for some slidey-crashy action. While purists may hate the idea, it will be rear biased and offer a traditional 2WD mode. BMW now seems keen to offer a little more than what the "regular" M versions come with, continuously adding "Competition" models to its lineup with even more power and handling upgrades. 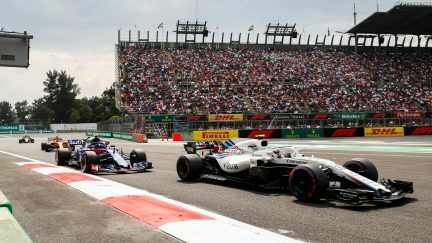 BMW didn't go into specifics, but said the auto will have a unique suspension which delivers "exceptional directional stability, steering precision and cornering dynamics". BMW M has also increased the rigidity of the body structure, chassis components and chassis mounting. BMW hasn't disclosed any other performance-related numbers than the power output, but Autocar suggests some more information: The M8's center of gravity is 24 mm, or.95 inches lower than the M5's, the 0-62 miles per hour time is under 3.4 seconds, and the top speed should be in excess of 186 miles per hour - some serious stuff. Naturally, optional M carbon-ceramic brakes will also be available.